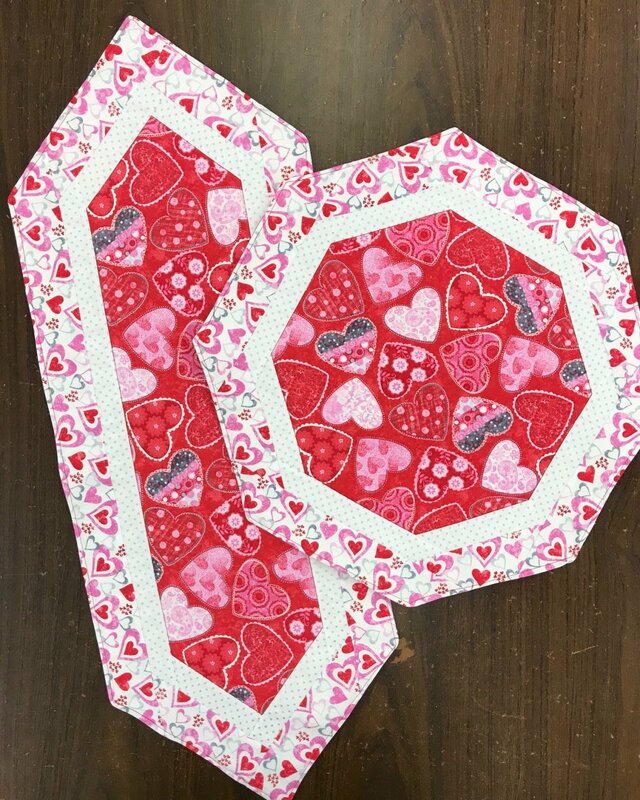 Cut an octagon or long hexagon shape with no pattern, then add borders for this quick project. Perfect for featuring those large prints that you hate to cut up. Pattern purchase required.